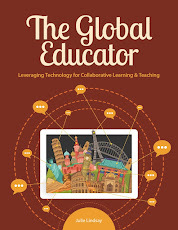 The Global Educator: Flat Classroom Projects - Calling for Classroom Applications Now! 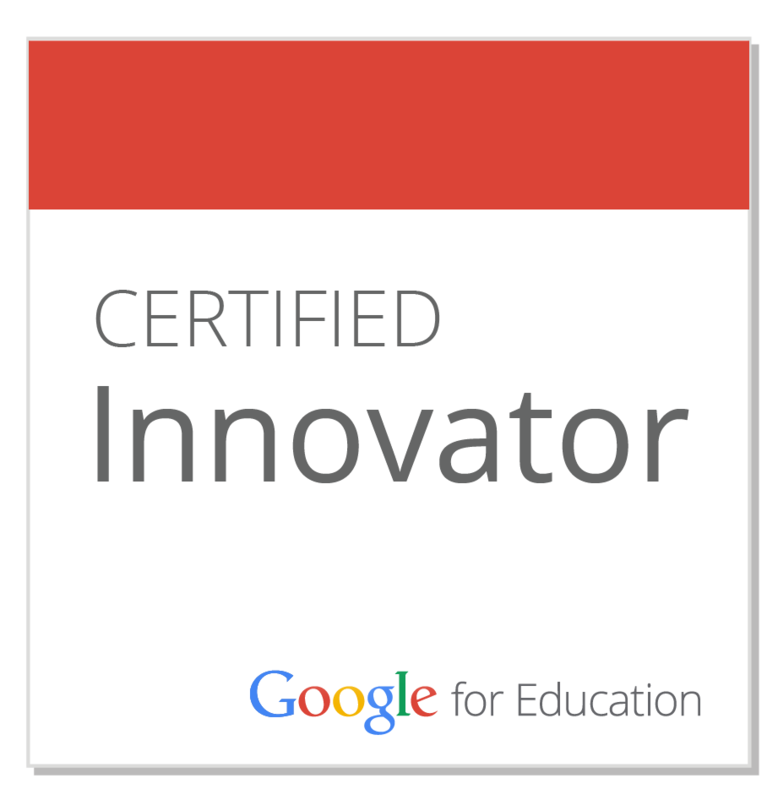 Flat Classroom Projects - Calling for Classroom Applications Now! 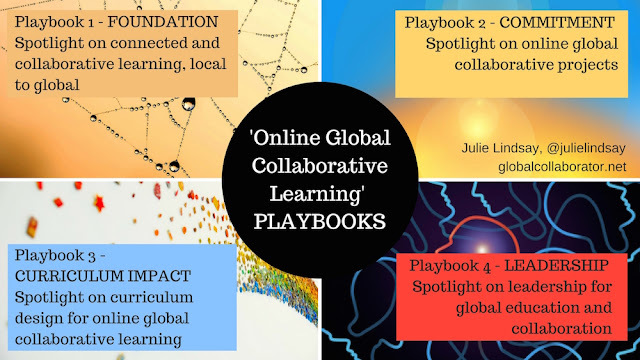 We are kicking off another round of global collaborative projects. Educators are invited to join our Flat Classrooms Ning to get updates and interact with other like-minded teachers. Award winning Flat Classroom Projects are excited to announce the launch of a new semester of global collaborative projects. 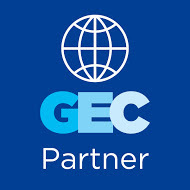 Classrooms who want to embed digital citizenship, collaborative learning supported by Web 2.0 tools, and global competency into their curriculum are invited to apply for one or more of these outstanding projects created by co-founders Julie Lindsay and Vicki Davis. Flat Classroom® Projects invite applications for PROJECTS starting February 2012. Digiteen - application deadline February 1, 2012 for Digiteen 12-1 Special Note: We will be running TWO parallel projects for Digiteen 12-1, a) students under 13, b) students 13 and older. We encourage you to explore the links above to find out more about each project and then follow the application process. Stay tuned also for an announcement by the end of January about our NEW project for K-2 level! 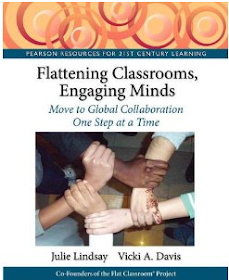 Don’t forget to order our book, Flattening Classrooms, Engaging Minds: Move to Global Collaboration One Step at a Time. You’re invited to the Flat Classroom Book Club!